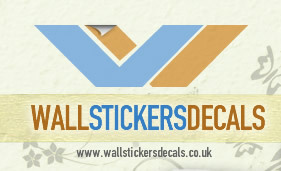 WallStickersDecals.co.uk is part of a Family run business in Staffordshire and is one of the largest suppliers of Wall Stickers in the UK. We hope that you enjoy our products as much as we enjoy making them. 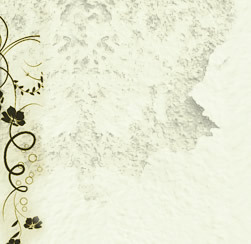 We welcome any feedback regarding our products. If you have any questions regarding our wall stickers, please contact us by either calling on 01827310974 or by using the contact form below.